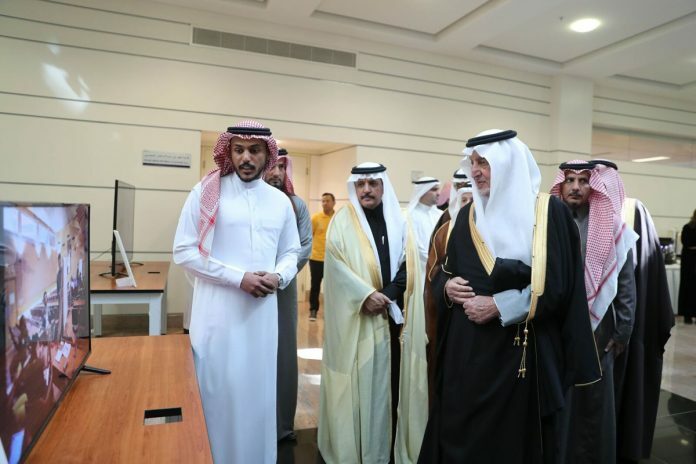 Alfaisal Board of Trustees meeting was held Wednesday 10th of January 2018 in the presence of The Chairman of the Board of Trustees HRH Prince Khaled Alfaisal, alongside the respected members of the board. Alfaisal Students were presented the opportunity to showcase their projects to the board in an interactive session where members of the board of trustees were enthralled to learn about the recent projects in engineering, business, and medicine. 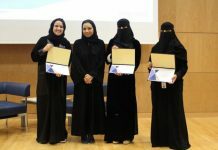 Some of the highlights were the BOEING Solar Car, Humanoid Robot/IEEE/EE, Formula Car Project, Alfaisal MUN Program, and met with students from the Alfaisal Vision 2030 Club. 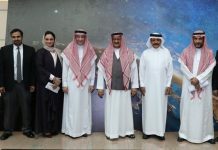 The board members also viewed “Grey” Movie which won second place in “Prince Khaled Alfaisal Moderation Award” produced and directed by Alfaisal students.